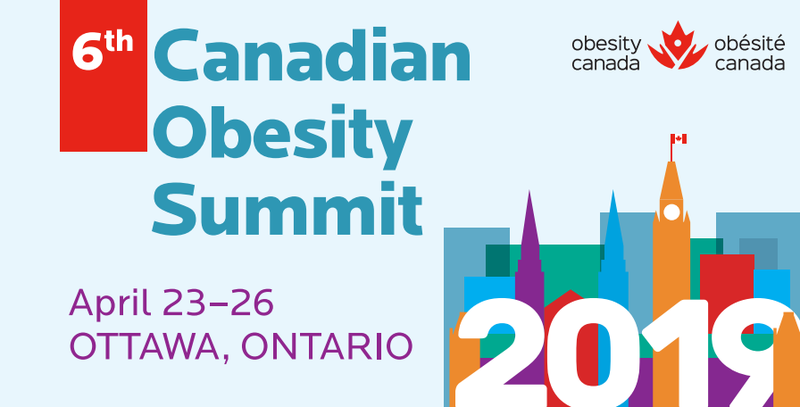 Obesity Canada is pleased to announce a call for abstracts for the 6th Canadian Obesity Summit in Ottawa, Ontario April 23-26, 2019. Follow these simple steps to submit an abstract: 1) Read all of the information below; 2) Pay an abstract submission fee ($40 per abstract) and receive a receipt number required during the abstract submission stage. One receipt number is all you will need, even if submitting multiple abstracts/fees; 3) Submit abstracts via our submission portal (you must create a new user profile on the portal if you have not previously submitted to the Canadian Obesity Summit). The links for paying the fee and submitting your abstract(s) can be found at the bottom of this page. To provide networking opportunities for creating inter-sectoral and patient-centred research and knowledge translation collaborations. The conference will bring together approximately 800-900 participants from a wide range of educational institutions, governmental and non-governmental agencies, and the private sector. The conference will bring together approximately 600 participants from a wide range of educational institutions, governmental and non-governmental agencies and the private sector. Please remember to use inclusive language and images in your abstracts. People-first language is the standard for respectfully addressing people with chronic disease, rather than labeling them by their illness. Because of the importance of reducing bias associated with obesity, authors should not use “obese” as an adjective or noun to describe an individual person or group of people, but instead use terms such as “people with obesity”, this also includes language and images that could be interpreted as stereotyping, biased or prejudiced. View our Image Bank for royalty-free images you can use in your presentations (any time, not just for the Summit!). For more information on the Summit, please visit here.